LEDHut are the UK's largest, specialist LED retailer with the widest variety and stock available. They offer a range of information and products that no-one else can. All of there products are tested for longevity and go through several quality checks before they are released. 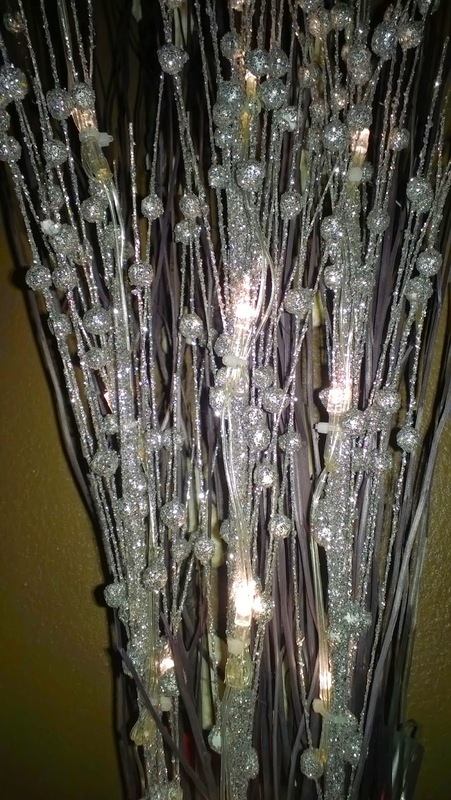 I've wanted some branch lights for a while, I love wrapping up on the winter dark nights with a candle and the light off. I brought a vase with brown branches last year and wanted just a revamp and something that brightened up the room. 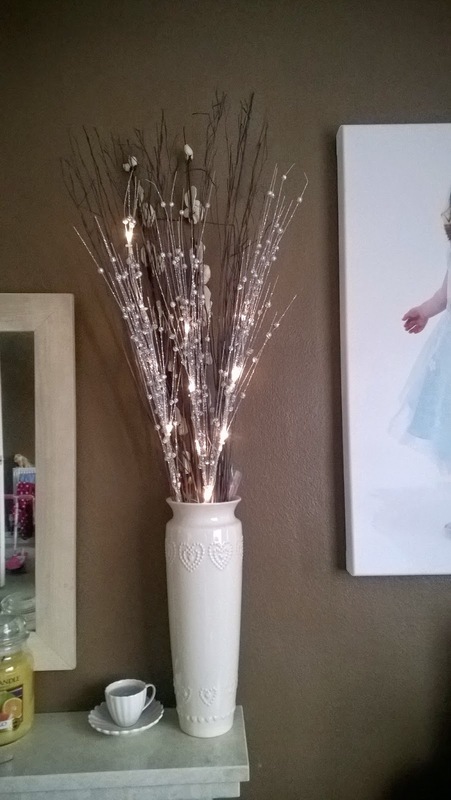 LEDHut sent me some silver glittery branch lights, to give my old vase a new lease of life. 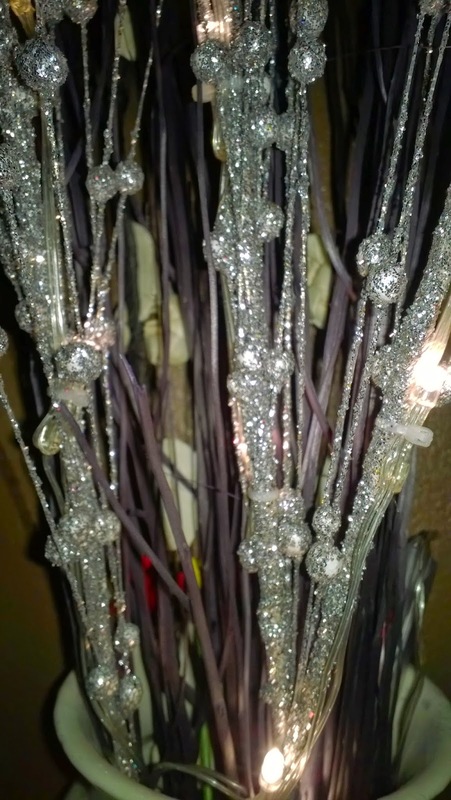 The branches come in three thick sticks with around six thin twigs attached with twelve white LED lights and faux silver glitter berries are placed through them to give them a great warm glow effect. Perfect for adding existing ornaments or plants but also stand up as a stylish piece in their own right. This could be in a vase, lay across a fireplace or hanging down. 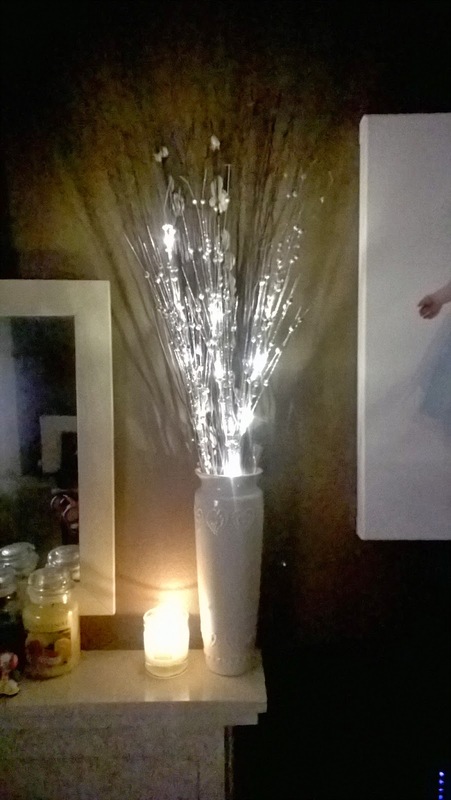 The lights have a battery power pack ( batteries included) which you use to turn to and off and it's easily hidden inside the vase. 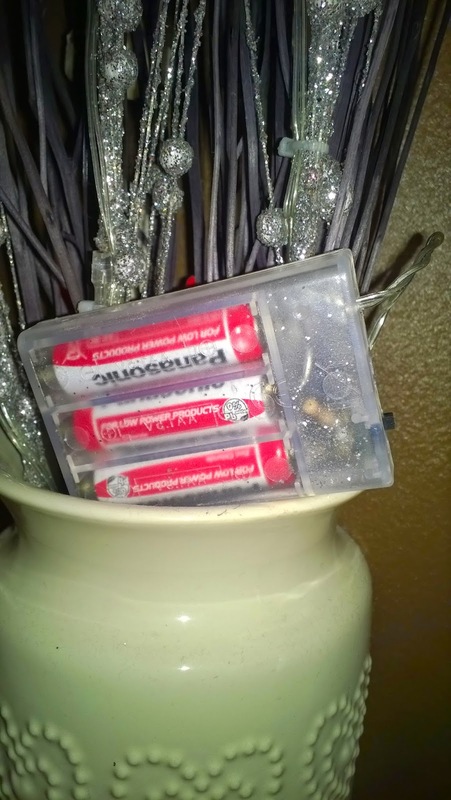 The lights come packed tight in a long strong tube, so they don't get damaged during delivery.